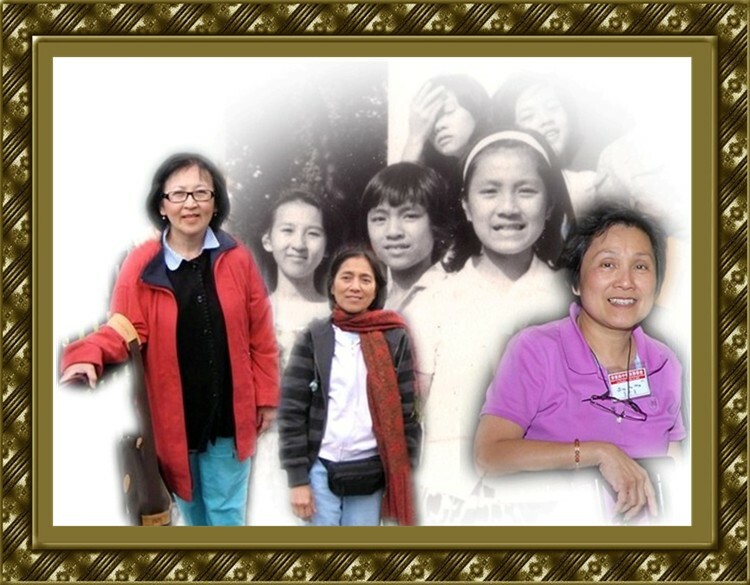 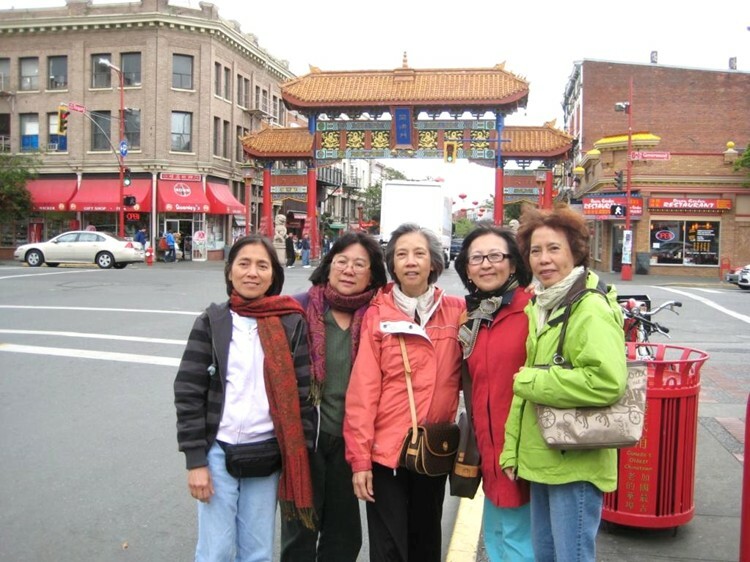 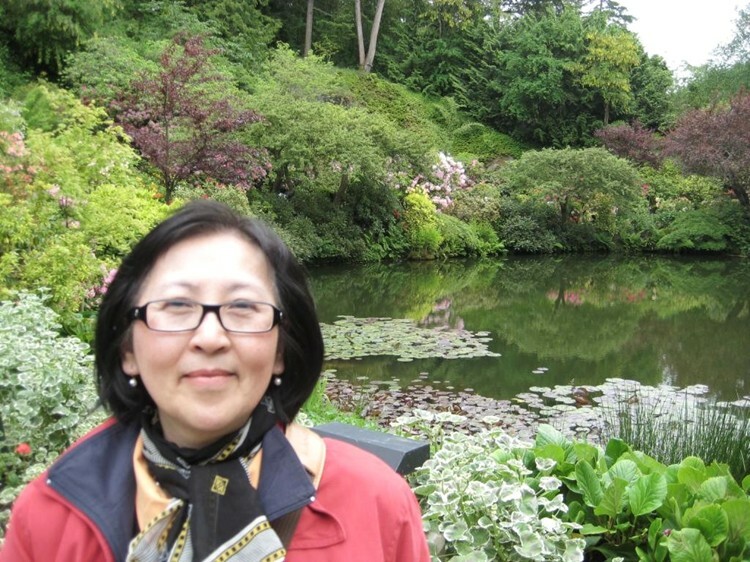 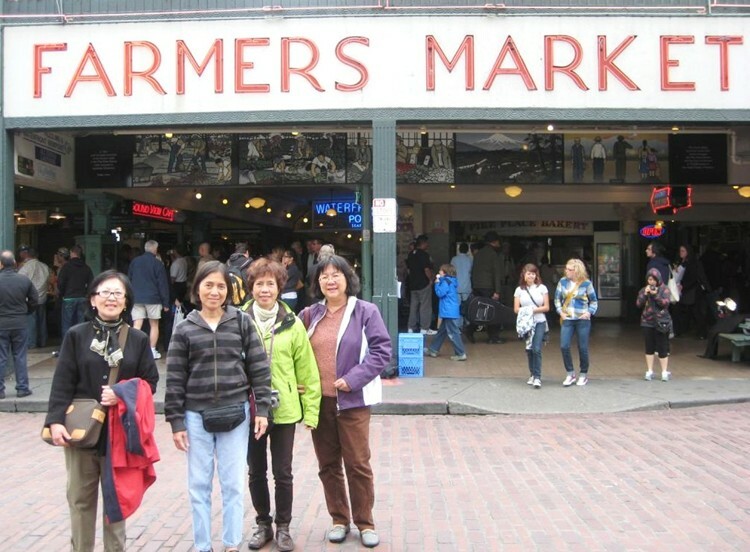 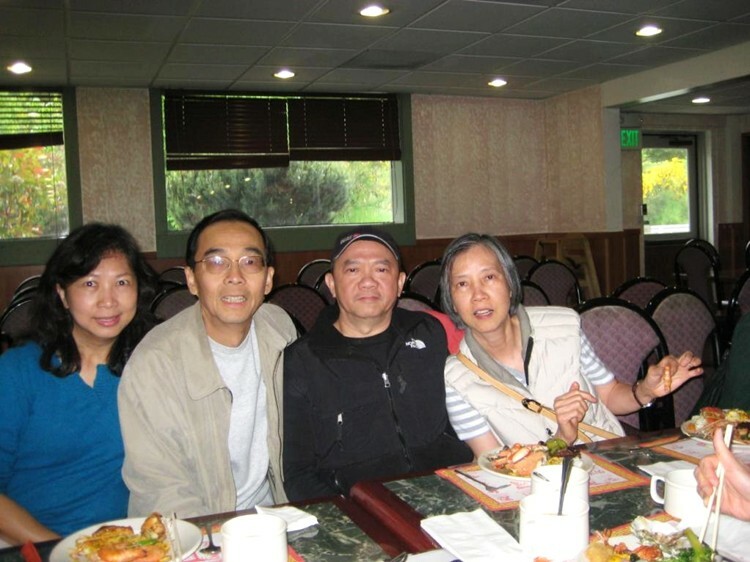 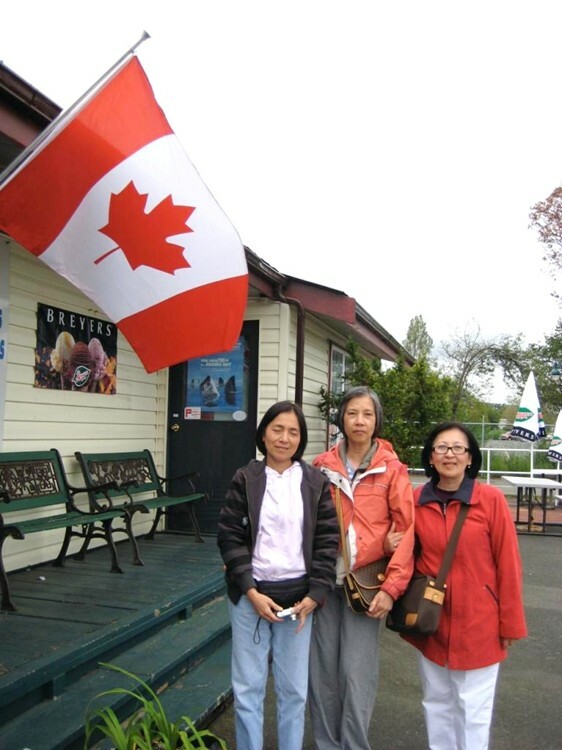 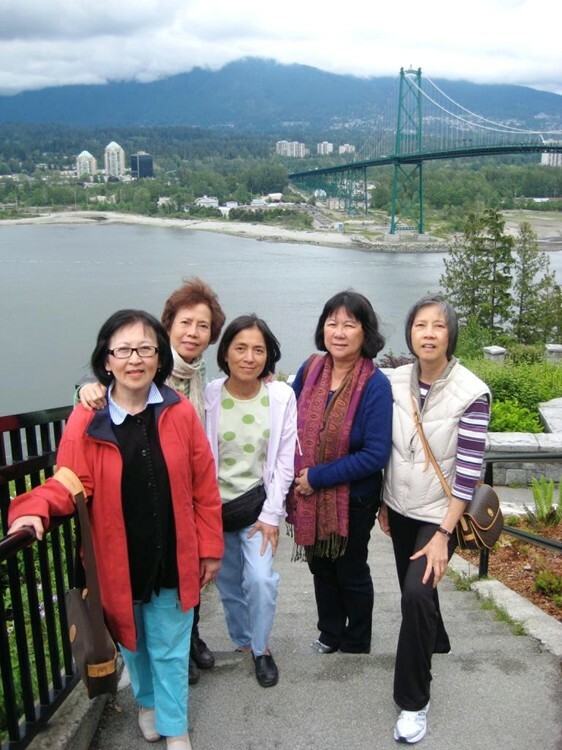 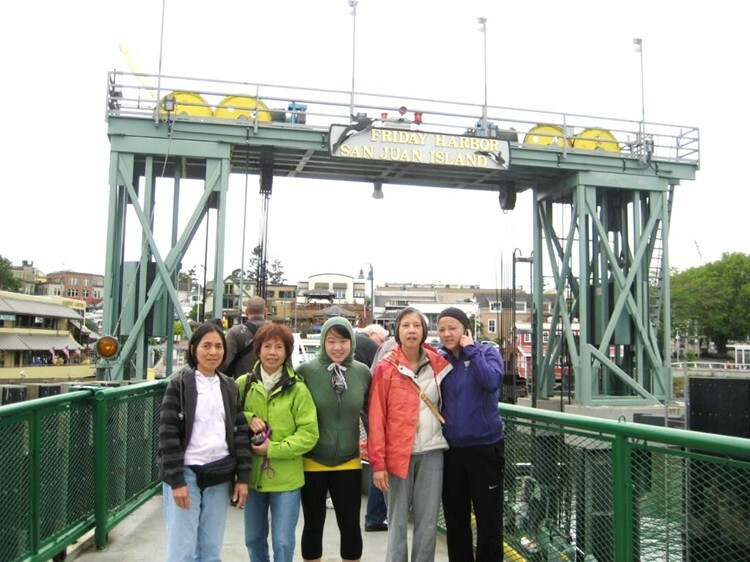 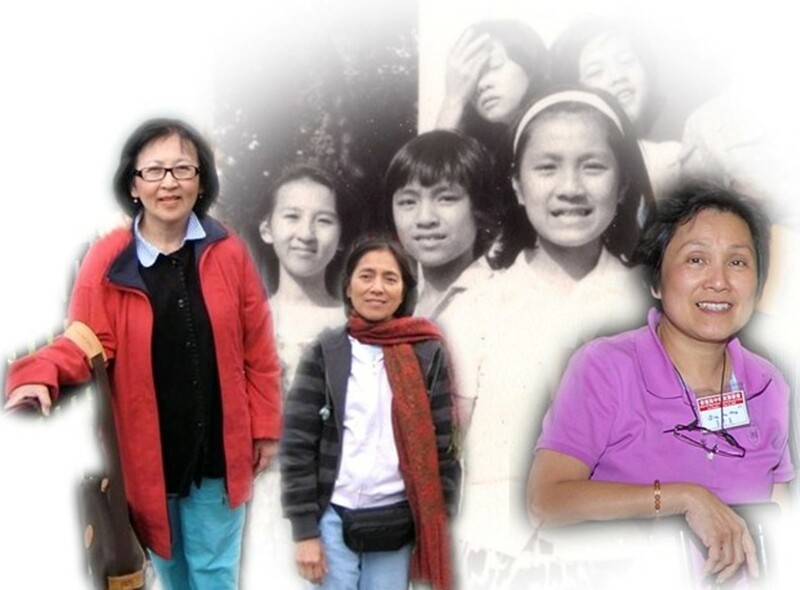 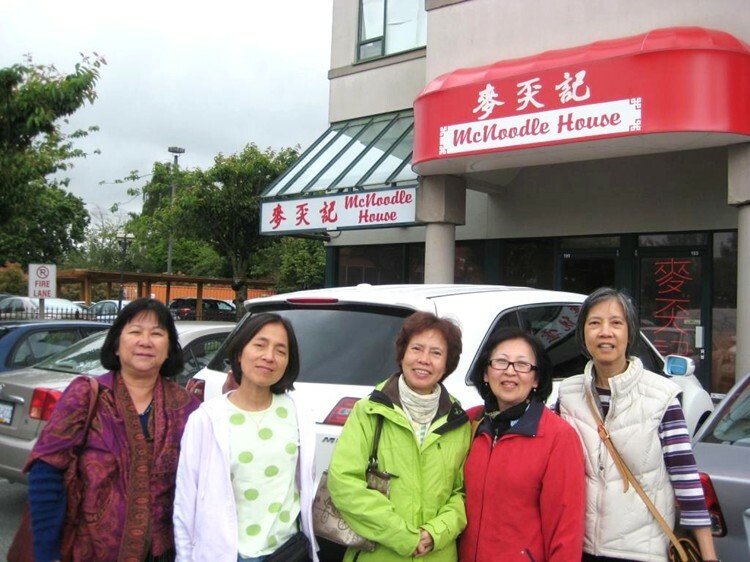 After the 2010 Khai Tri Alumni Reunion Trip, four of the 1969 Literature Graduates went on Seattle, Vancouver & Victoria trips. 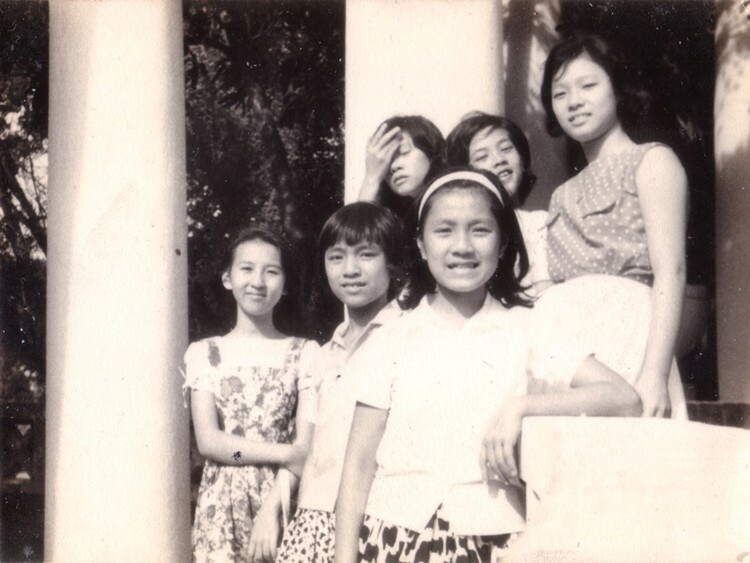 Here are pictures taken during these trips. 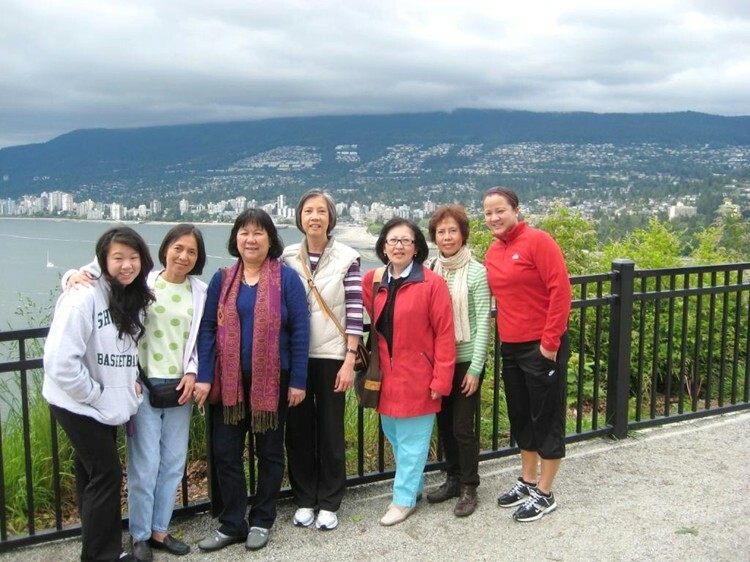 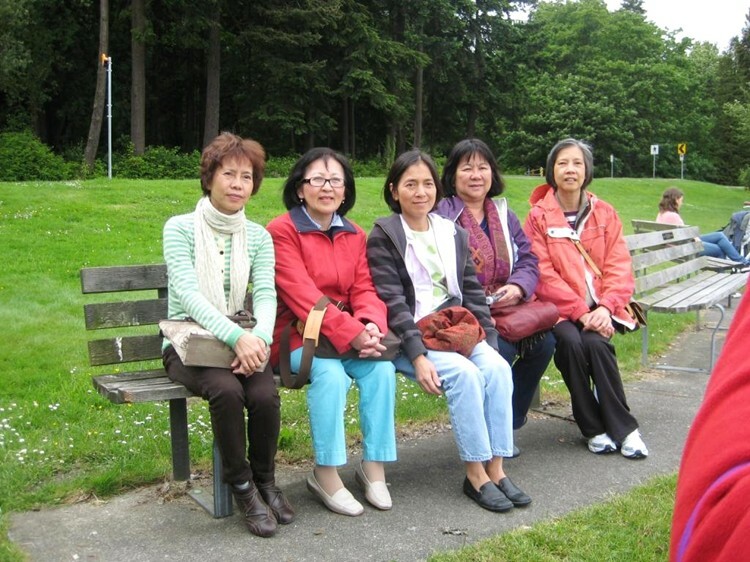 Vancouver Stanley Park: From left to right: Chan’s second daughter, Shiulan, Cindy (Lian Mei) ,Chan, Shuping(Catherine), Wendy (Kwai Ling) & Chan’s first daughter visited the Vancouver Stanley Park on the 28th May 2010. 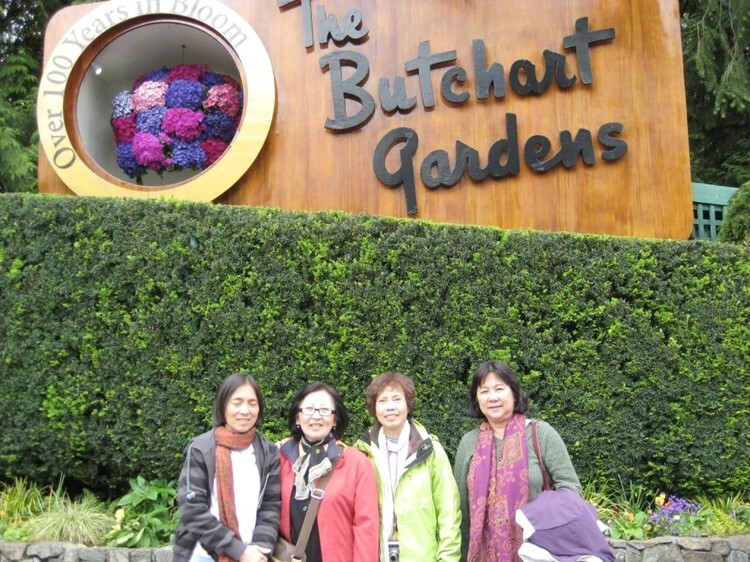 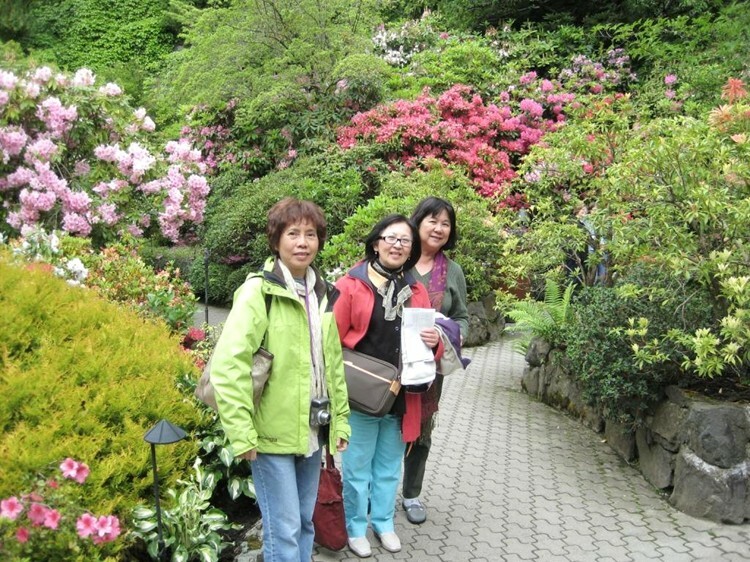 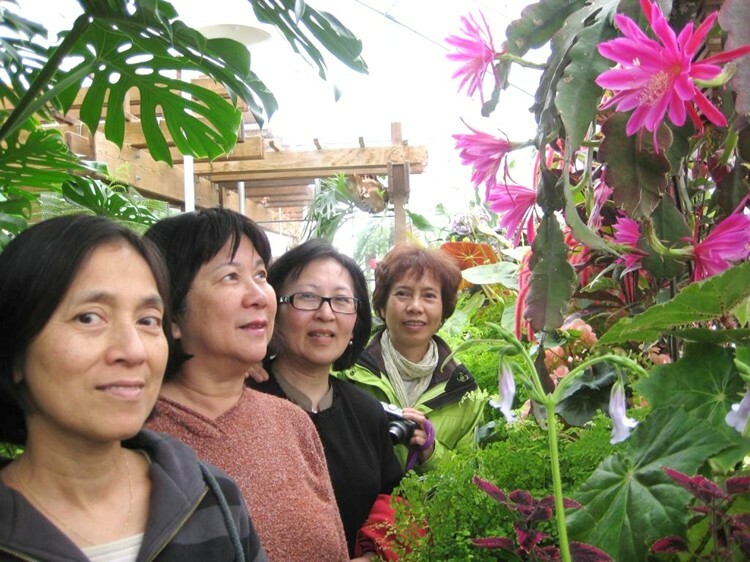 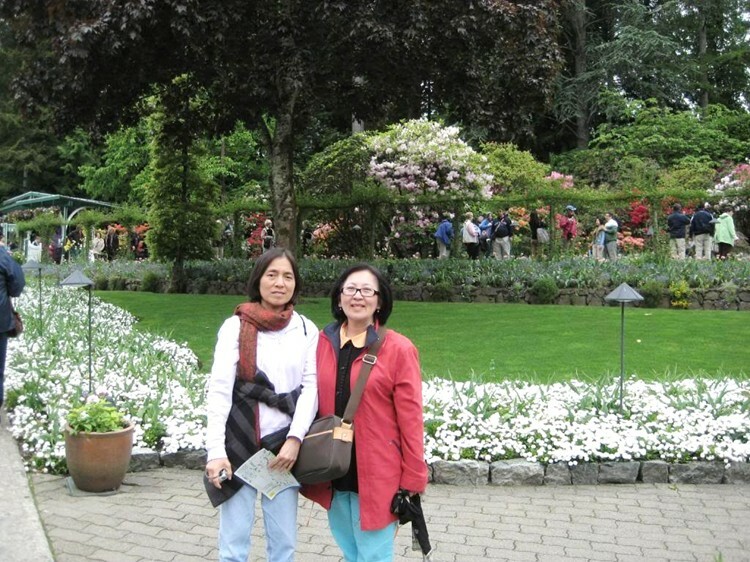 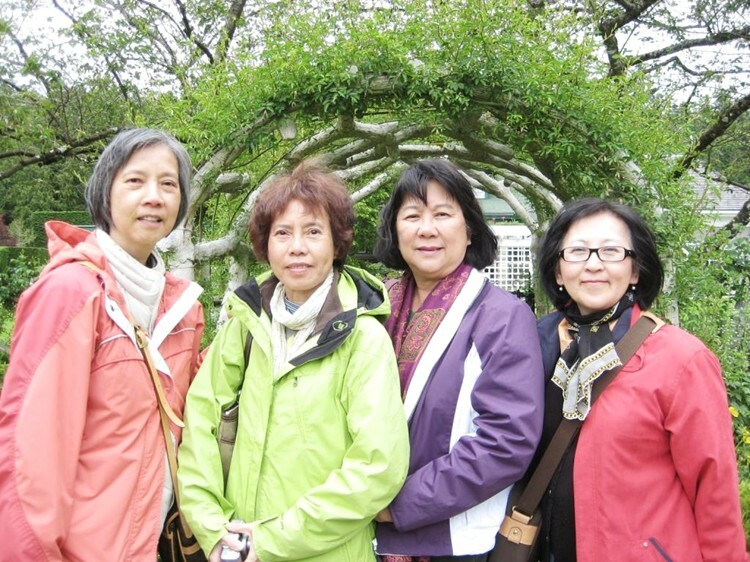 The Butchart Gardens: Chan, Wendy, Cindy, Catherine admire the full of rose buds, but not yet blossom Rose Garden. 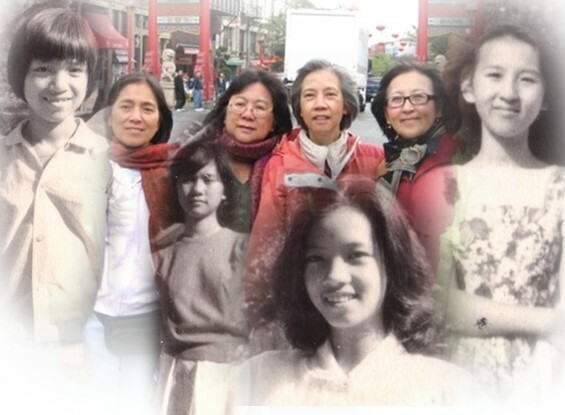 Now & then, 43 years apart has never been a short time. 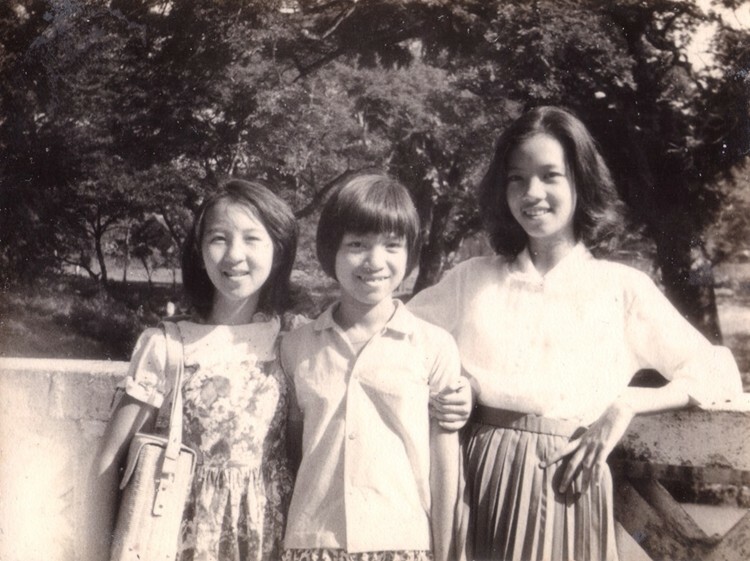 Catherine, Siu Lan, and Siu Yin. 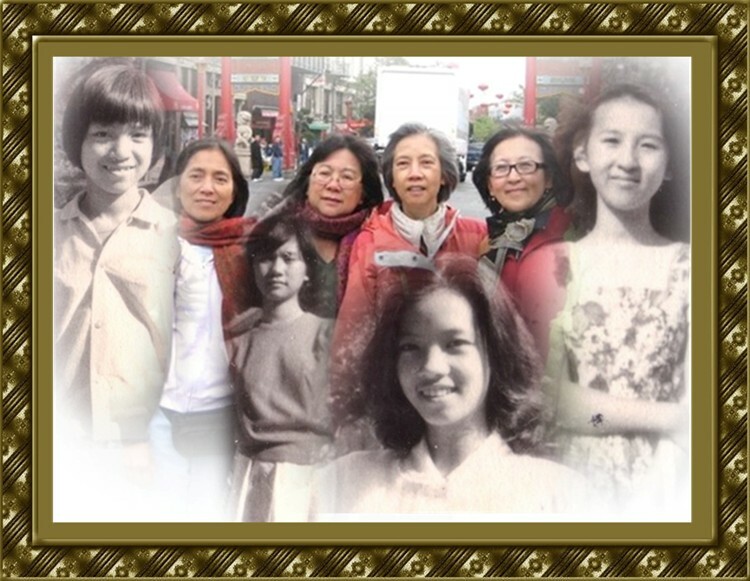 Now & then, 43 years apart has never been a short time. 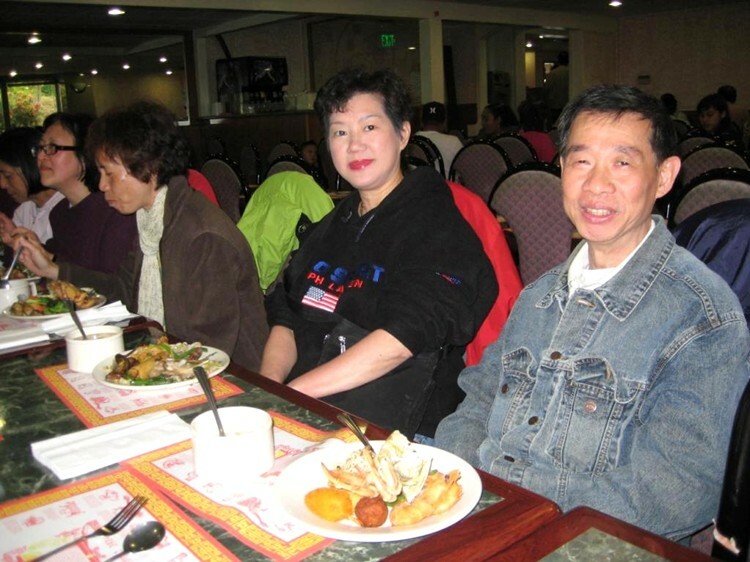 Catherine, Siu Lan, and Chan. 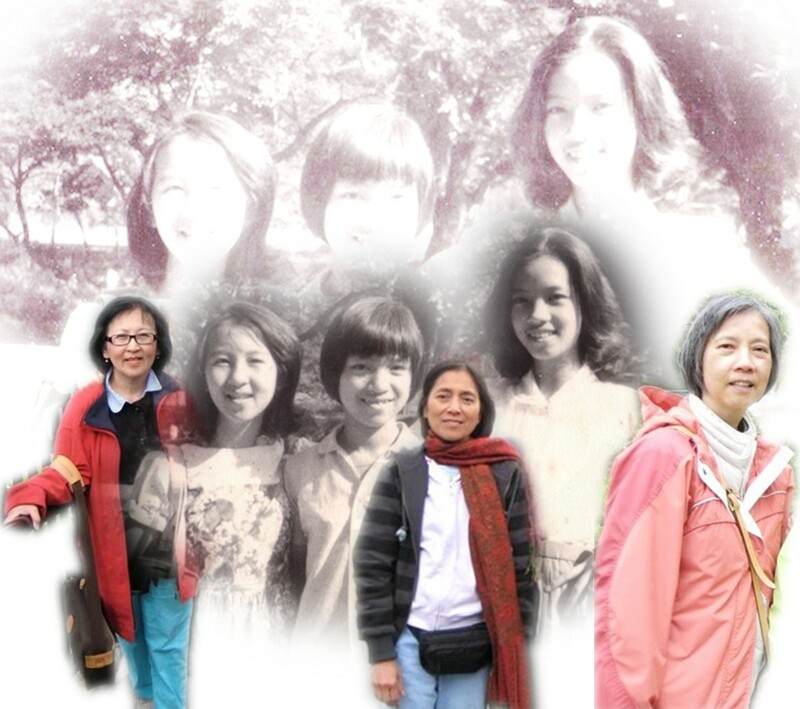 Now & then, 43 years apart has never been a short time. 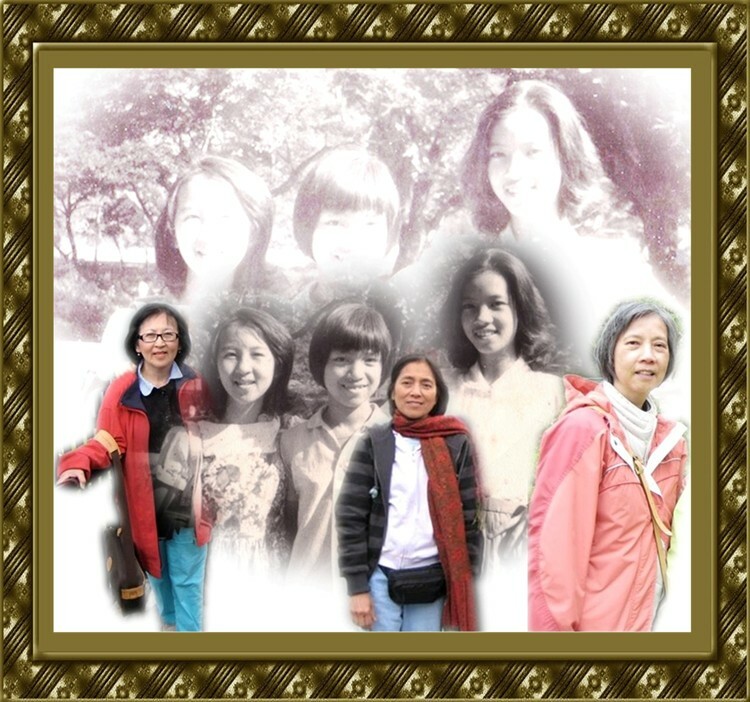 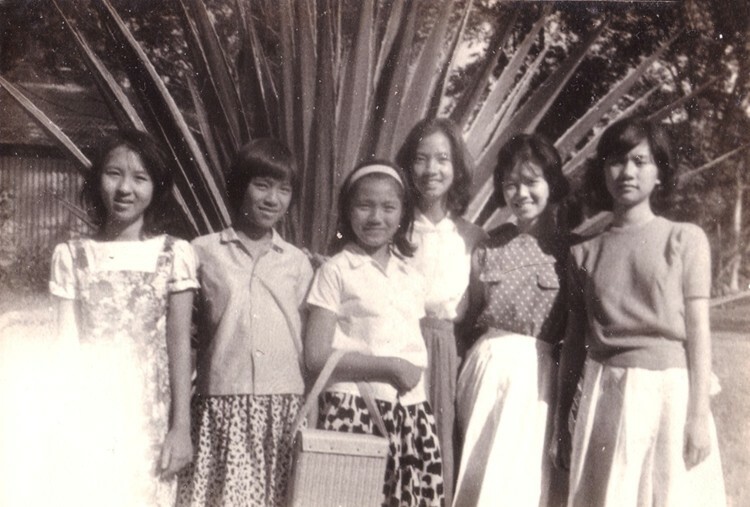 Siu Lan, Cindy, Chan, and Catherine.